About everything! If you need any help if you want to just talk - feel free to open new thread! Talk about events, arrange dates, exchange experiences! 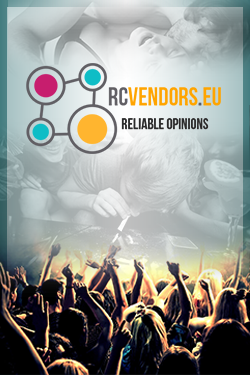 What is your favourite RC's for party? Cryptocurrencies, graphics, software, hardware, problems and solutions! Everything about informatics! Discussion about most popular - 3MMC, 4CMC, MDMA, 5MAPB and another! Last post Re: NEP vs. 3-MMC? Your experiences with psychodelics - 1P-LSD, 4HO-MIPT, 4HO-DPT etc. The stongest stimulants - HEXEN, 3FPM, MDPHP, BKEBDP and lot of more! Syntheses, product mixes, tablets, fake hash etc. 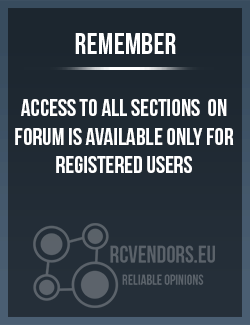 A biggest set of reviews about all online research chemicals vendors and suppliers! You was scammed? Just tell us your story and warn other users! You didn't find information about any vendor? Just ask our users about them! If you would like to help in growing of our project, feel free to donate us!